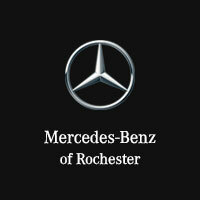 OverviewMercedes-Benz of Rochester is your neighborhood Mercedes-Benz dealership near Troy, Michigan. 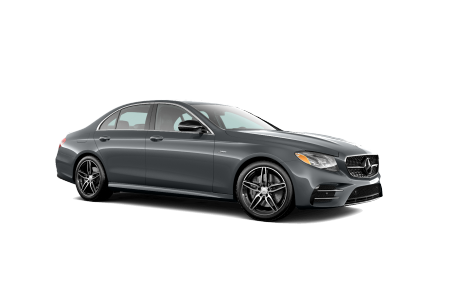 Stop in today to test drive the head-turning Mercedes-Benz C-Class sedan, outfitted with updated technology, advanced safety features, and outstanding craftsmanship. 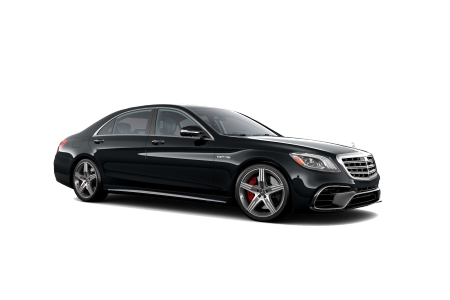 For a sophisticated ride, explore the beautifully engineered Mercedes-Benz E-Class sedan featuring exceptional horsepower and unmatched technological capabilities. 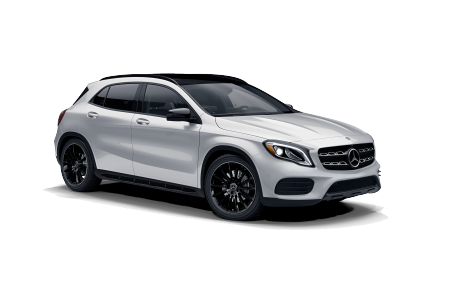 The Mercedes-Benz GLA SUV is our high-performance compact SUV, complete with an 8-inch color display and sleek interior and exterior design lines. 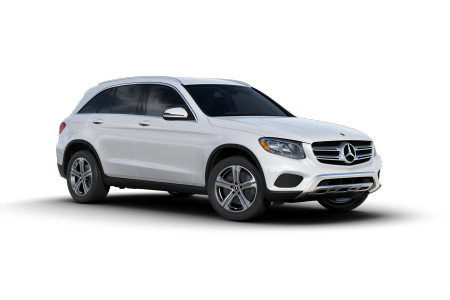 Learn more about the Mercedes-Benz GLC, Mercedes-Benz GLE, and other top Mercedes-Benz models by visiting our dealership for a test drive! 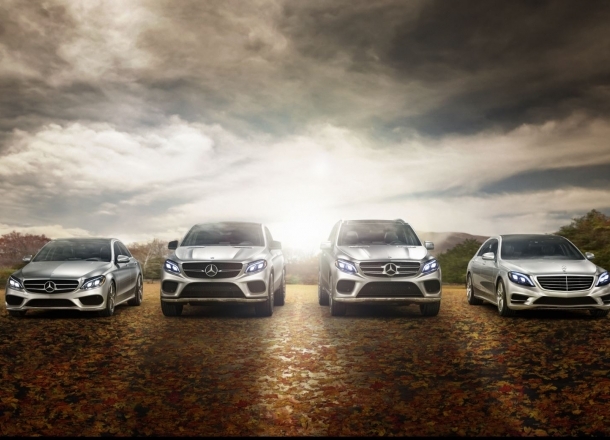 Lease a new Mercedes-Benz model at your local Troy, MI dealership. 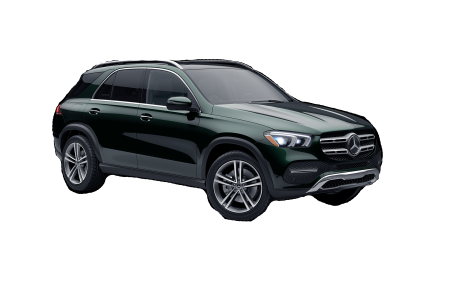 Located near I-390 just south of The Marketplace Mall, Mercedes-Benz of Rochester is home to an exceptional collection of new and pre-owned Mercedes-Benz models. For years, we have been passionate about providing excellent service to our customers in the community. Our friendly sales associates and professional finance experts will walk you through every step of the car-buying experience. 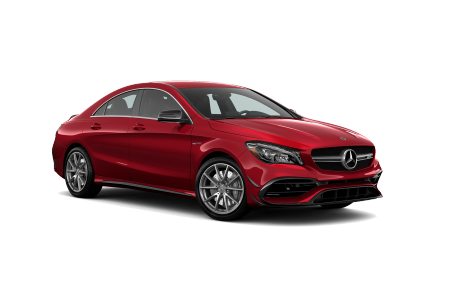 From auto loan options to Mercedes-Benz lease plans, we will find a solution for you and your budget. 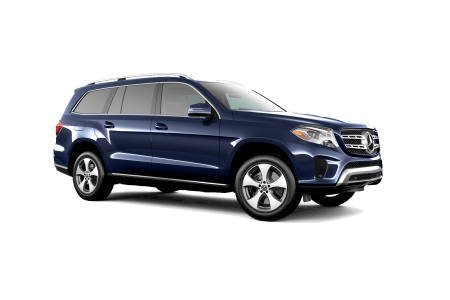 Visit our Mercedes-Benz dealership near Troy, MI today to start your car search. 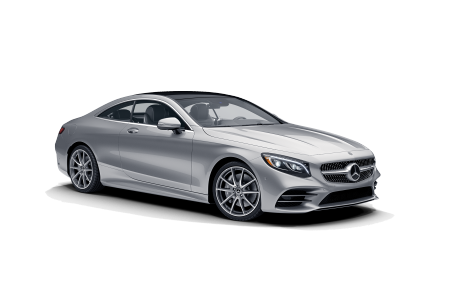 Once you choose your ideal Mercedes-Benz model, be sure to come see our team at the Mercedes-Benz of Rochester service center. Our knowledgeable and highly trained technicians know each Mercedes-Benz model inside and out. Stop by today for an oil change, a tire rotation, an engine diagnostic, or a brake service. Set up your appointment online or contact the service center at our Mercedes-Benz dealership near Troy, MI today.